If you’re going to the spa for the first time, you may be nervous. This is common among first timers as you don’t know what to expect. That’s why we’d like to provide you with a quick guide on what to anticipate, before you walk through those doors. 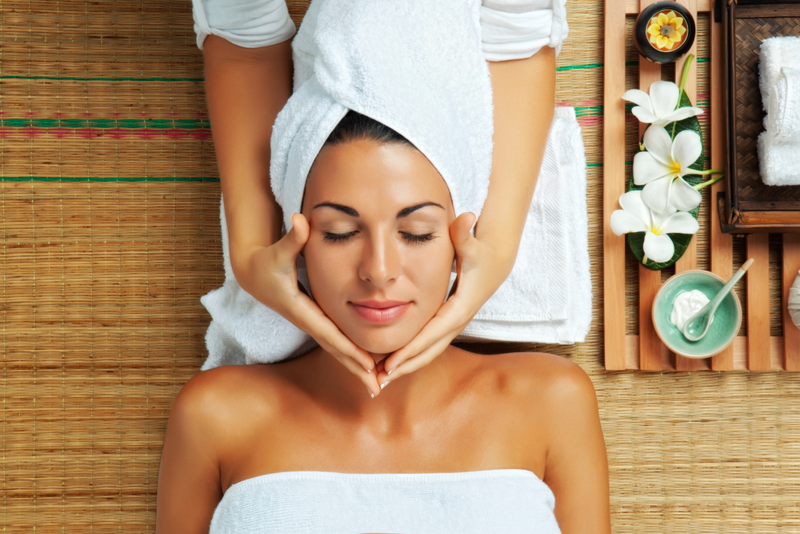 First, if you're booking your first appointment with us, let us know that you’re not familiar with our spa services. We’d love to discuss our spa treatments as well as any recommendations for you based on what you’re looking for. If you're scheduling a massage, do you have a preference if the therapist is a male or female? Many people do have a preference, and it's completely fine to state so when booking the appointment. You'll also be asked if you have any area of your body that you don't want worked on, be sure to let us know when you arrive to your appointment. Rushing to an appointment is stressful, be sure you arrive at least 15 minutes early. This will allow time for you to relax prior to your treatment, and you'll enjoy the experience more fully. Going to a spa is all about taking the time to relax and rejuvenate. If you’re getting your first massage, you may be concerned about what to wear and expect. Come to the appointment expecting to get undressed. You can choose to leave your underwear on if that makes you more comfortable. After the therapist shows you to your room, they’ll leave so you have privacy to get undressed and under the sheets before they enter again. You are completely covered under the sheet, excluding your head and the body part that’s being worked on. During the massage you’ll be asked if the pressure is too soft or too hard. Don’t be afraid to speak up, this is your time to relax and rejuvenate your body. We’d love to get to know you, and what services you’d like to know more about. Our professional staff at Salon d’Artiste are here to pamper you. You’ll leave feeling relaxed and rejuvenated. You can find us at Eagle Village Shops at 205 Lancaster Ave. #2 in Wayne, or call us at 610.687.2020. Want to make an appointment instantly? Use our app – it’s available through the Applestore, Google Play, or Amazon.